Open-plan living and dining room. Open kitchen. Double bedroom. Bathroom with shower, basin and WC. 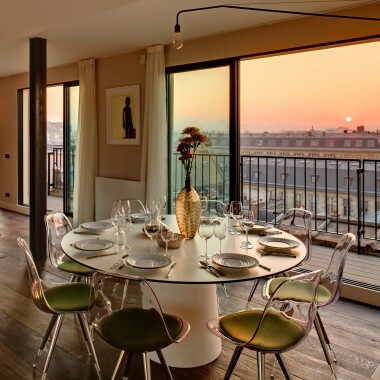 This holiday apartment is located at the centre of the Isle Saint Louis where Rue des Deux Ponts meets Rue Saint Louis. 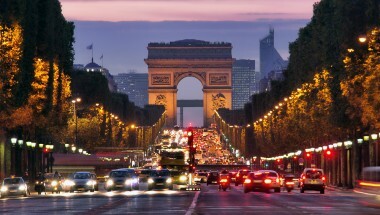 It is very close to the best bread bakery (chez Mr Martin) as well as to the world famous Berthillon ice cream parlour. 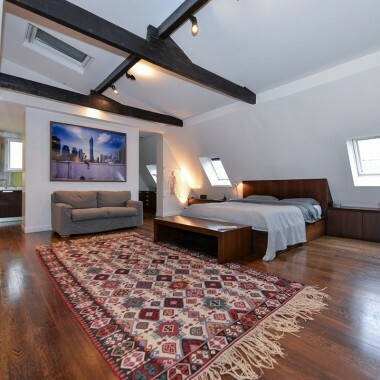 It is 5 minutes walking distance from subway stations Pont Marie and Saint Paul where you will be able to take advantage of all the major cafés, shops, and services. 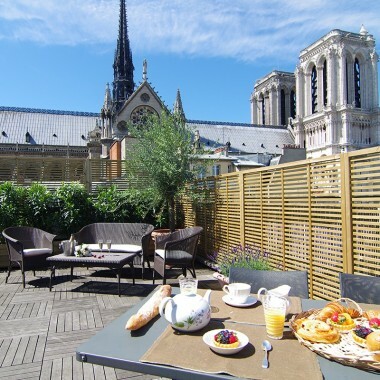 The major attractions such as the Louvre, Notre Dame Cathedral, the Pompidou centre, the Marais are within 15 minutes walk.